Love is in the air, and so is your sweetheart. 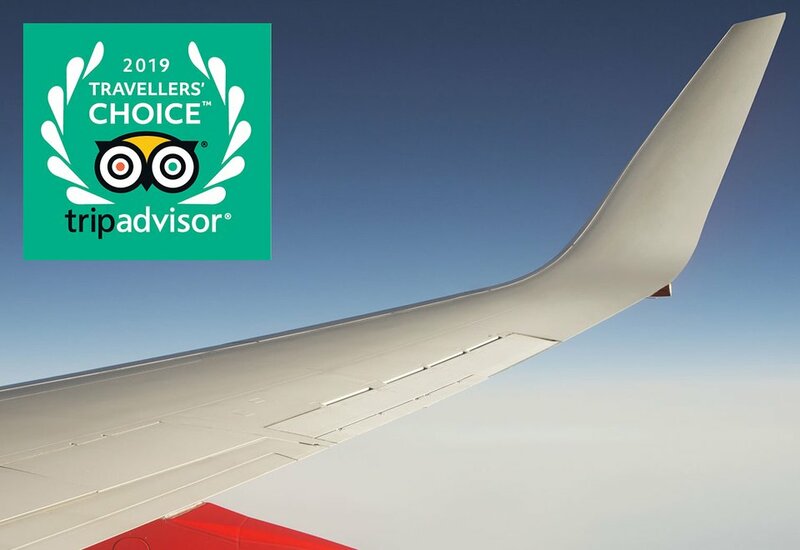 On any given day, an aviation enthusiast is either lost in the clouds when daydreaming or planning their next above-the-atmosphere adventure. So how do you show them support and love for their passion this Valentine’s Day? Chances are they’ve already got the old school standbys of aviation sunglasses and leather bomber jackets. This year surprise them with something unexpected. If you don’t have the money to plunk down on an aircraft for your special someone, give them the next best thing. PlaneTags makes tags out of retired airplanes like a 767 Gimli Glider or DC-9. Useful as luggage tags or key rings, these shiny pieces of metal are embossed with information about the airplane from which they originated. Referred to as genuine plane skin, the plane tags are expertly designed to impress aviation enthusiasts. 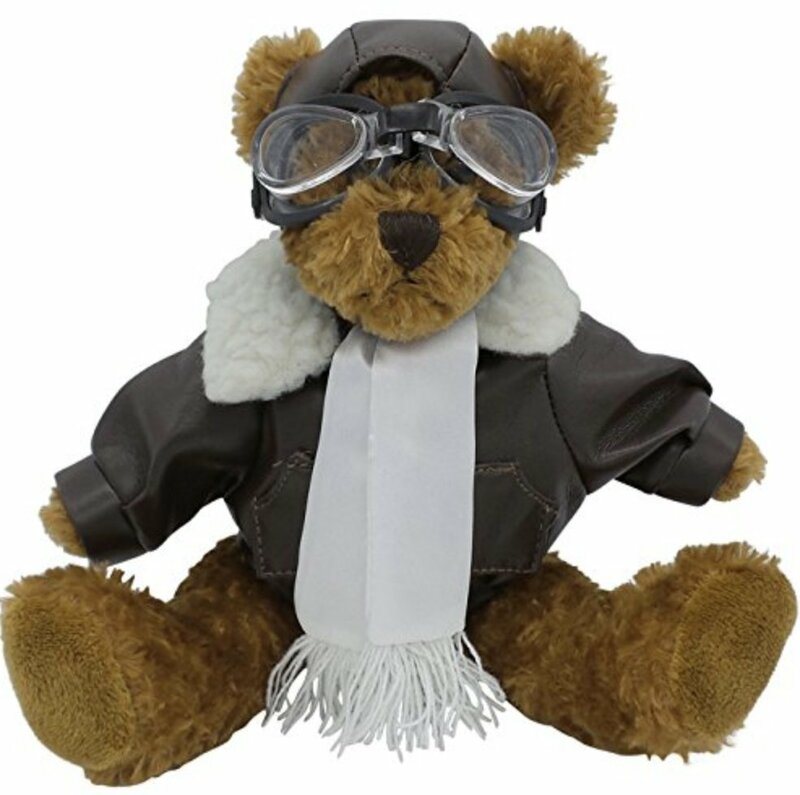 Add a cuddle buddy to your Valentine’s gift this year with the plush pilot bear. Adorbs, this golden brown teddy is sporting authentic flight gear. From the skull cap and pilot goggles to the bomber jacket and sleek gray scarf, this little fella is ready to melt aviation loving hearts. For new parents out there looking for a way to include their little one into their love for aviation, check out Baby Aspen’s airplane pilot layette set. 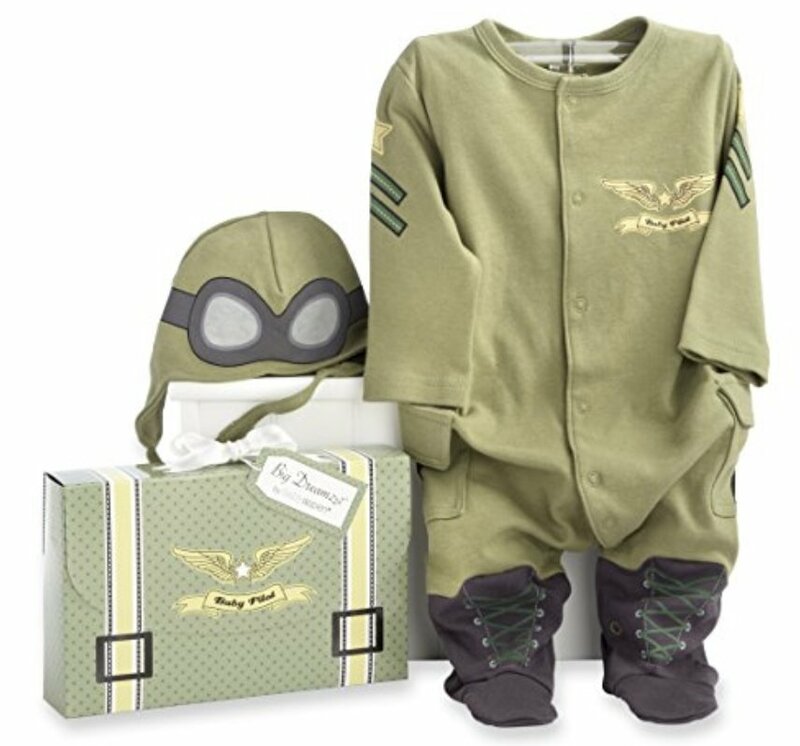 Surprise your avgeek partner by dressing your little bundle of joy in this pilot-style bodysuit with a flight cap appliquéd with pilot goggles. It’s the perfect way to celebrate your little family’s first Valentine’s Day together. Get ready to snap a ton of family selfies when your baby's wearing this adorable aviation getup. 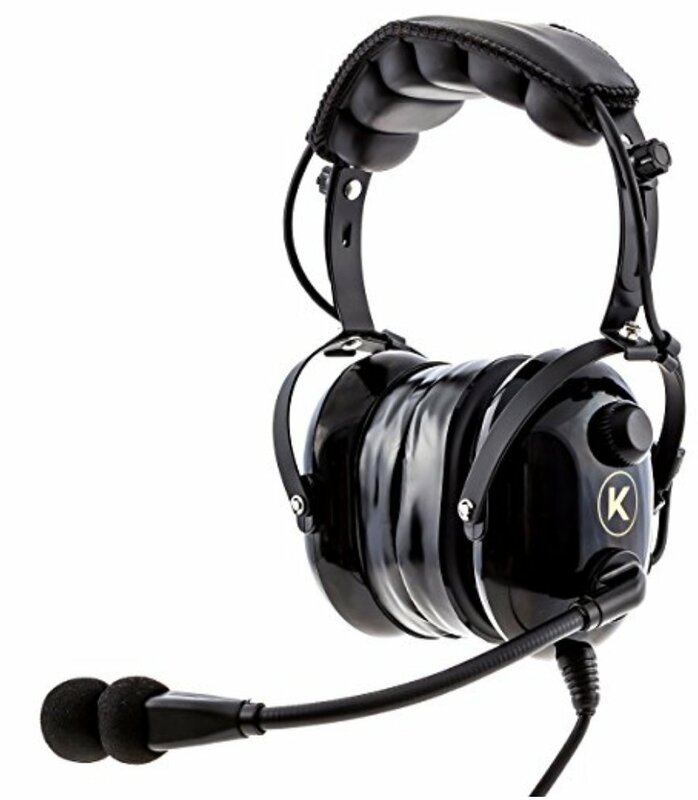 Inspire your favorite pilot-in-training with a pair of Kore Aviation’s pilot aviation headset. Featuring high-grade noise reduction along with ear seals and acoustic foam ear cups, this headset will set you up for flight success. Fully compatible with the latest technologies, the pilot aviation headset has connections for iOS and Android products. It even comes in a snazzy bag made exclusively for the premium headset. Whether your Valentine has their heart set on flight lessons or simply needs a better headset for flying, this headset will remind them you care when they are in the air. The only way to make Valentine’s Day a success is with chocolate. And what goes better with chocolate for an aviation-themed gift than a chocolate planes gift set? These chocolate airplanes are packaged in a classy manner that makes this a great addition to a Valentine's Day gift. 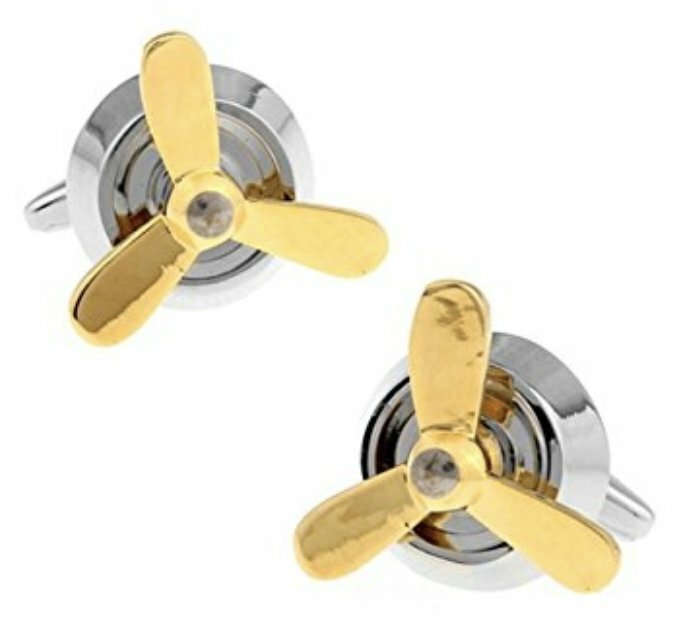 For the aviation male in your life, opt for a pair of propeller plane cufflinks. This little bit of bling adds class and aviation flair to any business suit or office attire. Available in a variety of metal colors, you can select the pair that best matches your man’s style. Better yet, go all in and purchase a complete collection of gold, silver, black, and blue silver cufflinks so he has a pair for all occasions. Whether you go cute and cuddly or high-end and fashionable, these Valentine's Day gifts for aviation geeks will hit the heart's mark.